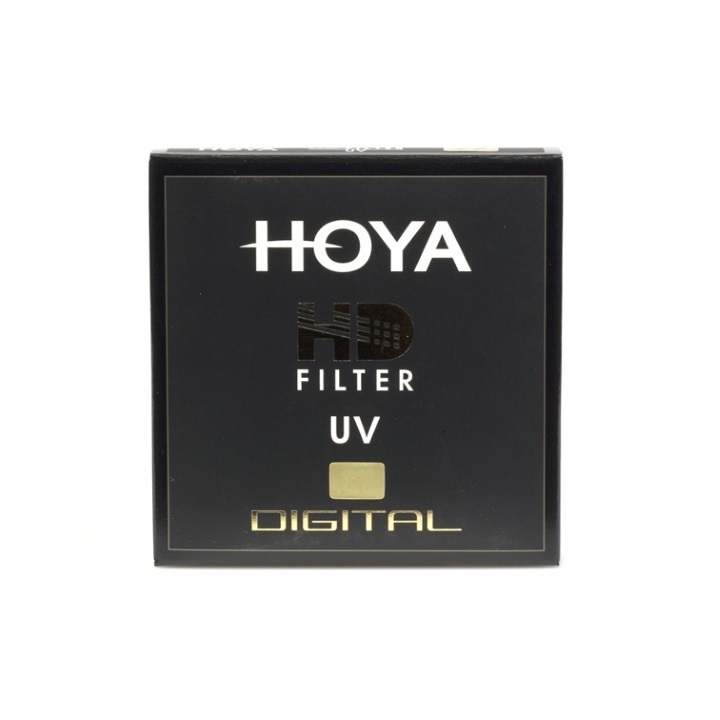 The Hoya 82mm UV(O) HD Filter absorbs the ultraviolet rays which often makes outdoor photographs hazy and indistinct. A multi-purpose, fine-weather filter for color as well as black and white films. 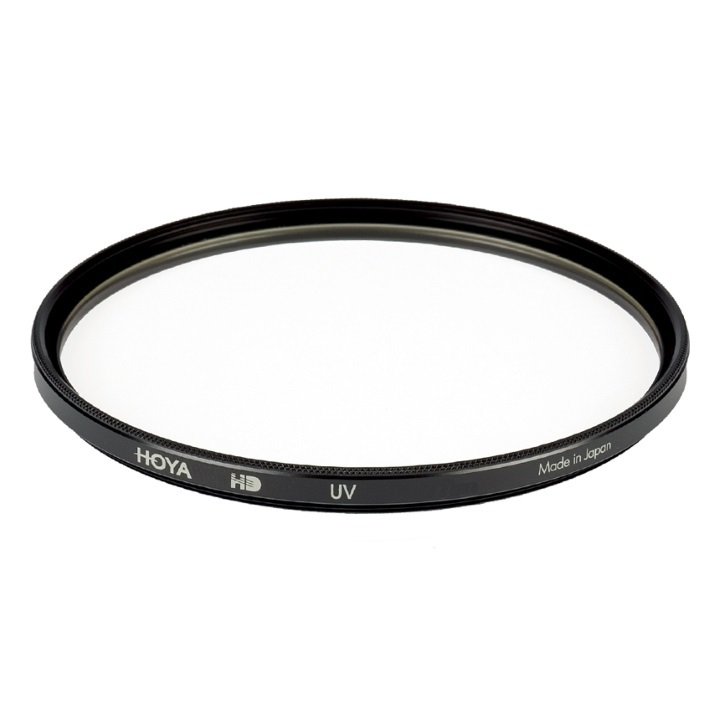 Also serves as a permanent lens protector.